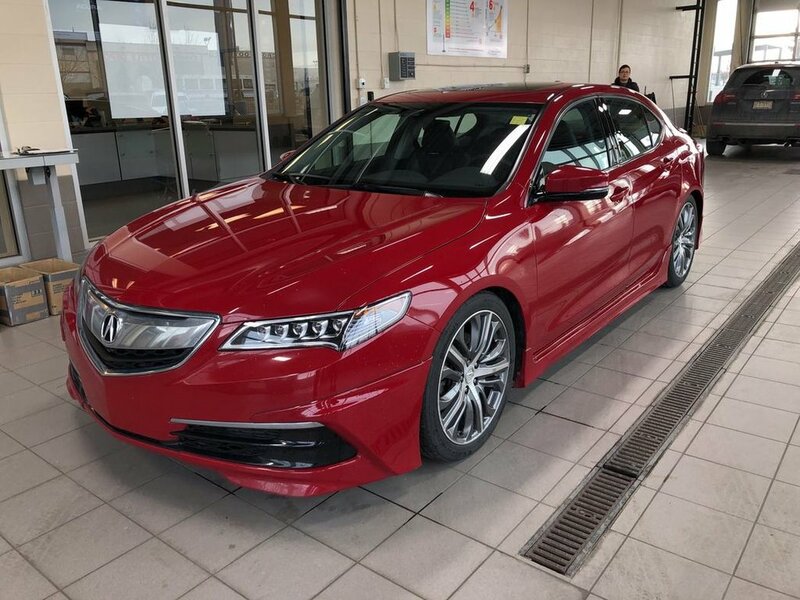 Acura Certification Included!! ZERO Accidents!! Aero Kit!! Remote Starter!! 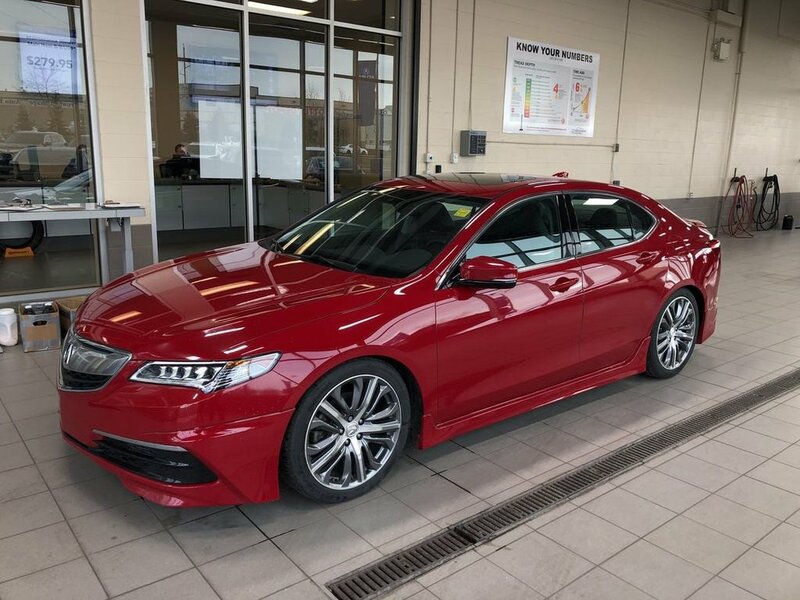 This 2017 Acura TLX Technology PAWS is beauty and beast combined. 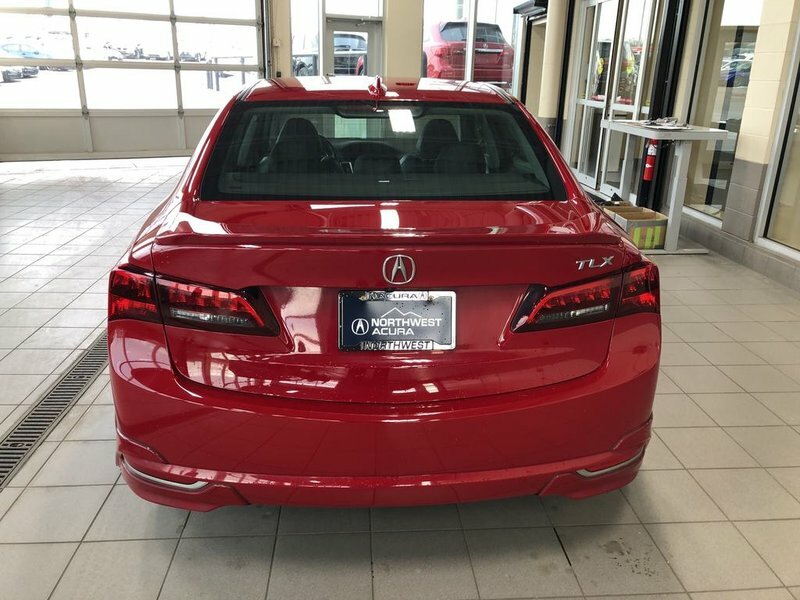 Powered by a 2.4L engine with over 200 horsepower, this sedan features a navigation system, dual screen display, remote starter, backup camera with parking assist lines, 8 speed dual clutch transmission, dynamic driving modes, Aero kit, heated seats, heated steering wheel, premium leather interior, ELS sound system, USB/AUX inputs, sunroof, jewel eye headlights, lane departure warning, lane keep assist, adaptive cruise control, memory seating, keyless entry, AcuraLink, Bluetooth technology, and MUCH more!! 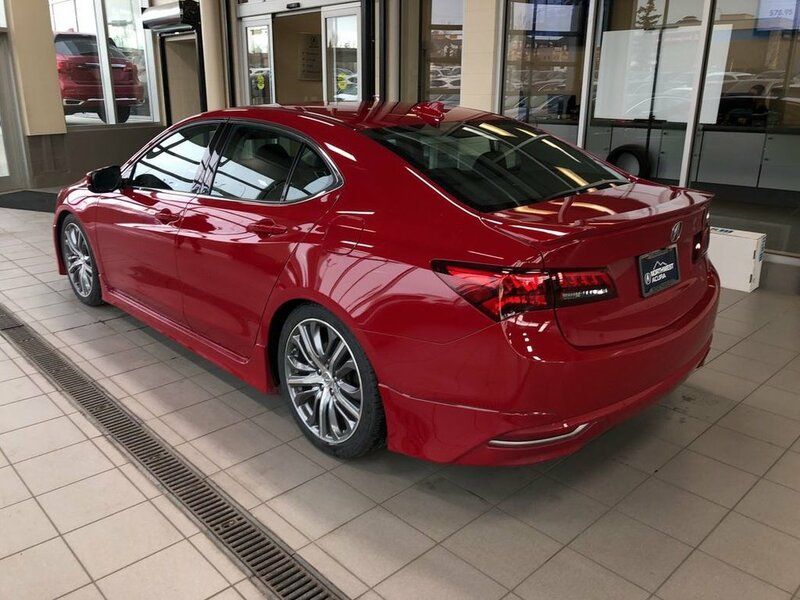 Come in today and experience the thrill of the TLX. 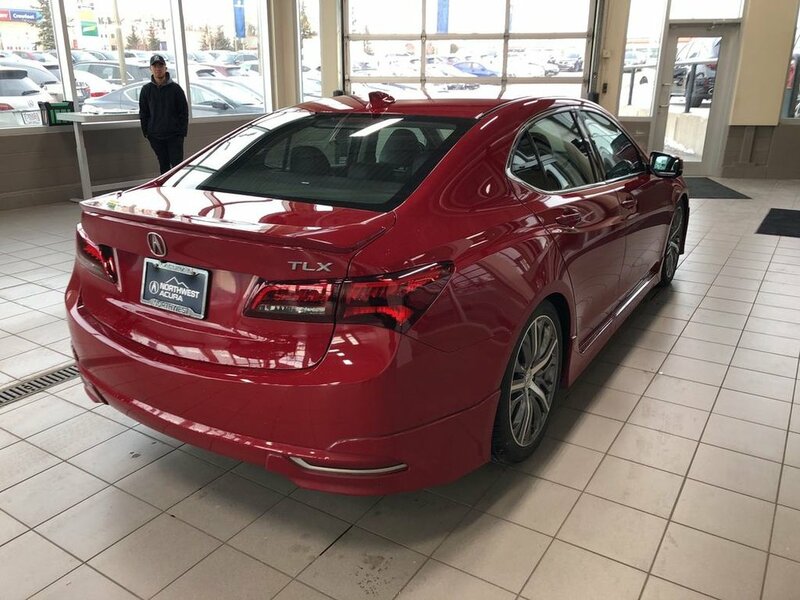 For a limited time, receive a 7 year OR 130,000km extended warranty and special finance rates starting at 3.4%. 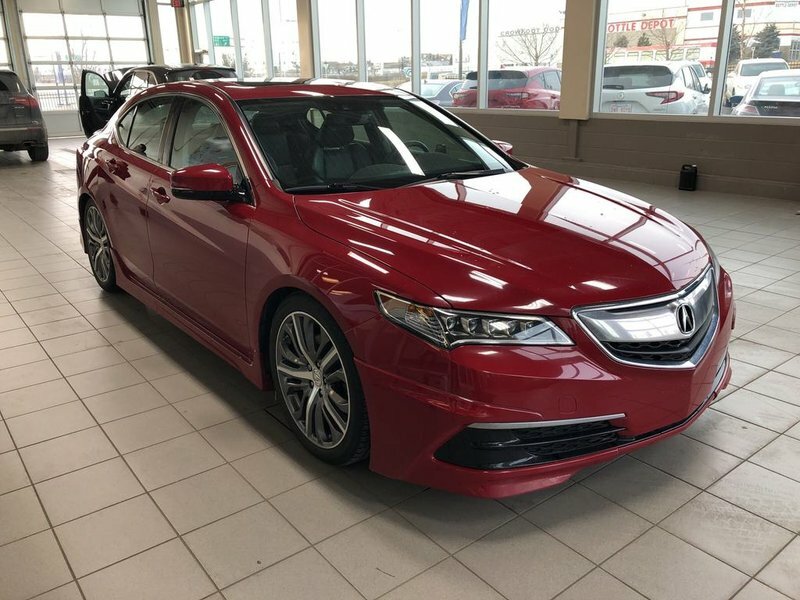 (Offer valid until April 1, 2019). 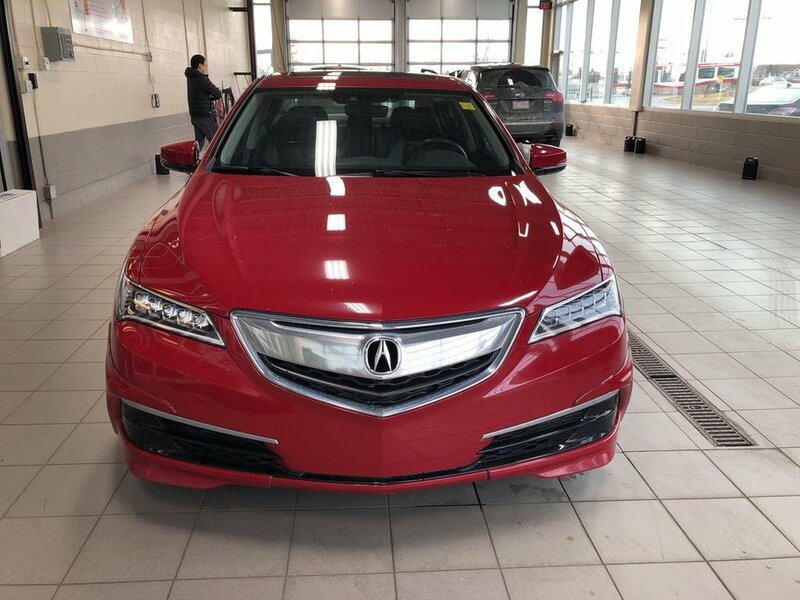 You don't want to miss out on this beautiful luxurious Acura sedan, contact us today to book a test drive.